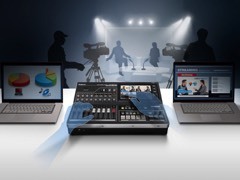 Connect up to 6 cameras, use the powerful upstream keyed for chroma keying and other special effects, add professional broadcast transitions, create custom logos, bugs and lower thirds with the included Photoshop plug-in and get them on-air instantly with the 2 built-in downstream keyers. You also get Multi View, which lets you see everything at once. ATEM even has a built in h.264 encoder for live streaming. As the panel has brightness over 6000nits, IP65/IP65 rating for both water and dust proof, it’s suitable for outdoor use. 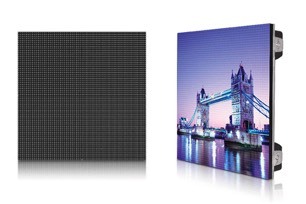 Over 6000nits brightness with 760w/sqm maxim power consumption, extremely low consumption.